Heidi Klum have a lunch in an Italian restaurant in Brentwood. 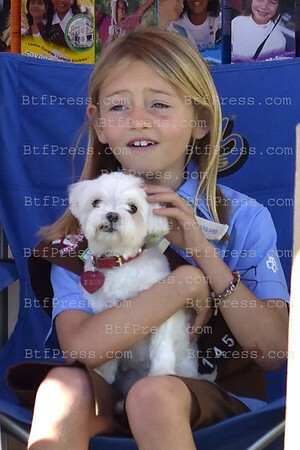 Later,her daughter Leni take care with other kids of a Cookies sale, she also enjoy to pet a puppy. Heidi Klum have a lunch in an Italian restaurant in Brentwood. 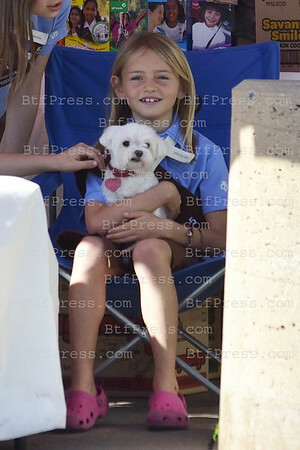 Later,her daughter Leni take care with other kids of a Cookies sale, she also enjoy to pet a puppy.